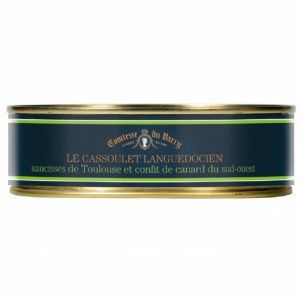 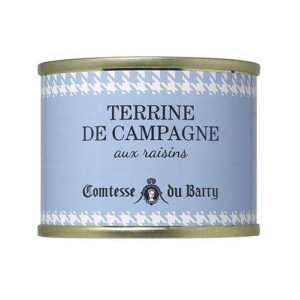 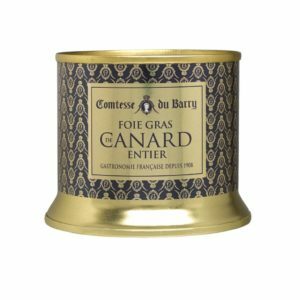 With this Comtesse du Barry speciality, a little imagination, some fresh bread, crackers … the possibilities are endless. 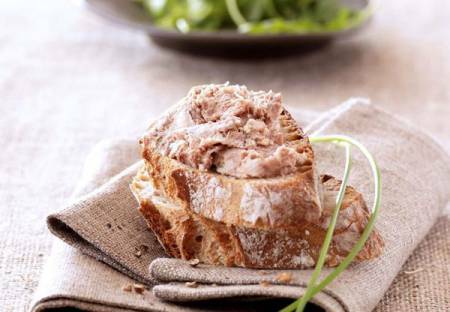 Serve on toasts or freshly baked bread. 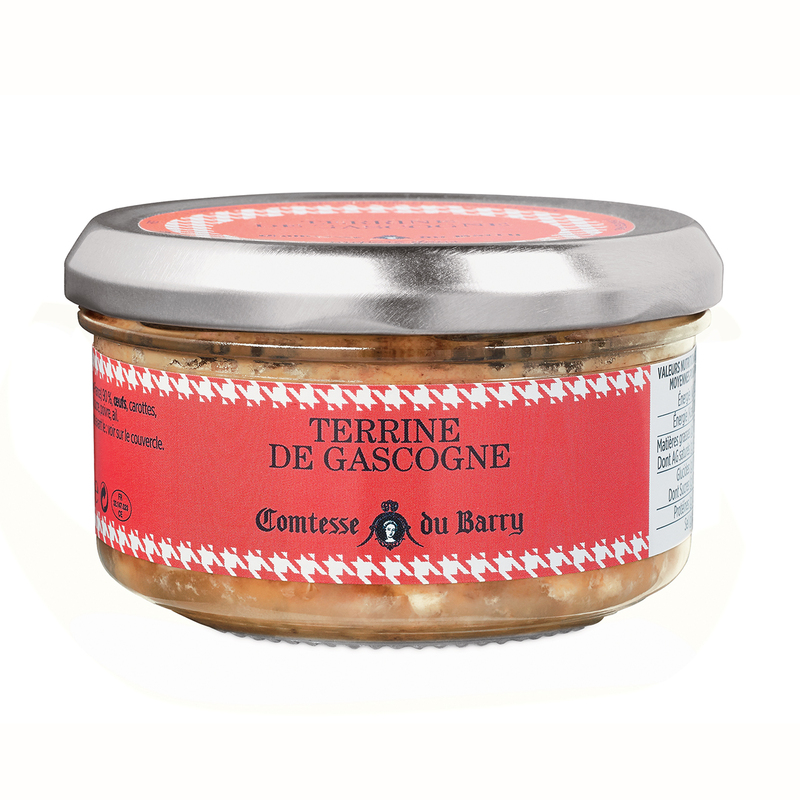 Best paired with a Merlot or Cabernet Sauvignon. Pork (origin France), pork liver (origin France), egg, carrot, salt, pork gelatin, parsley, sugar, pepper, garlic. 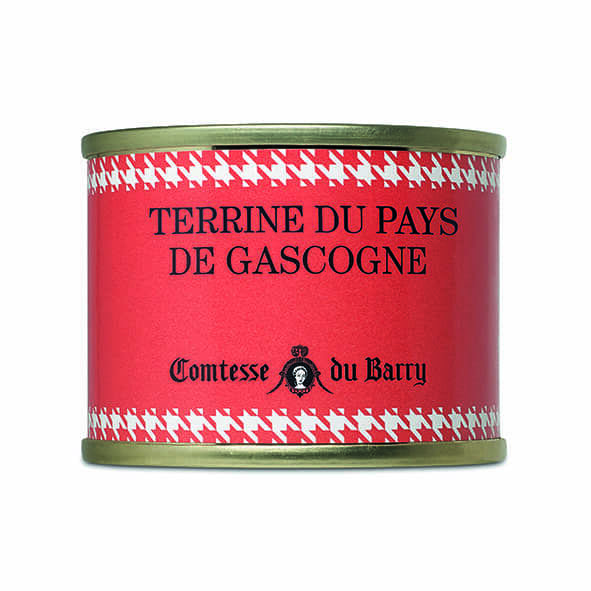 Salt: 1.58g per 100g.